Brian Hughes has a trio of bookings at the West Yorkshire venue, with two of those in with strong chances of picking up victory. 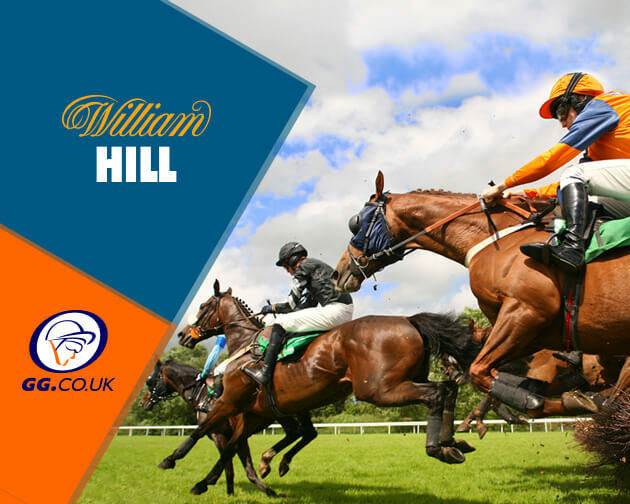 The best of these looks to be Ballasalla, who goes in as favourite for the 4:20pm race, over two miles and five furlongs, as the runner looks to finally break his duck, after three successive second place finishes. 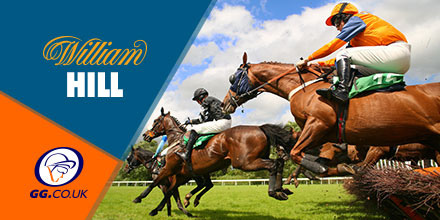 Theatre Legend is the other of his three rides that looks most likely, racing in the [2:10pm(https://gg.co.uk/racing/19-mar-2019/wetherby-1410) over two miles, The Chris Grant trained ride is starting to return to the form of a year or so ago, having struggled a somewhat inbetween. Two successive places certainly suggests that the hard work at the yard is paying off, with a good chance of picking up the win here, assuming he can get the better of favourite, Bonne Question. The outsider of the three is Capmonfor, who goes in at some 18/1 - 20/1 across the markets for the 3:50pm and will need a big slice of luck to bag a place, let alone the victory.